The Humboldt County Sheriff’s Office has arrested a McKinleyville native who is wanted in Nevada for allegedly killing a woman and her parents at two different locations over the weekend. According to news reports out of Silver Springs, the suspect, Scott Alan Baskette, 48, had been in a long-term relationship with homicide victim Rebecca Driver, 46. When authorities went to notify her parents, Frank and Coral Evans, they were also found dead in their home. KOLO TV in Nevada reports that Baskette and Driver, a mother of four ages 14 to 25, had ended their 12 year relationship just a few weeks before the homicides. She was found unconscious by her children, but died before officials arrived. Her death was deemed suspicious. The Evans died of gunshot wounds, the station reports. 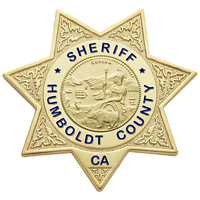 Nevada authorities contacted the Humboldt County Sheriff’s Office to report he might be in the area and a deputy spotted the vehicle Baskette was believed to be driving in the Willow Creek area yesterday just before 5:30 p.m.
After a brief chase down a dirt road, Baskette hit a locked gate and was taken into custody without incident. 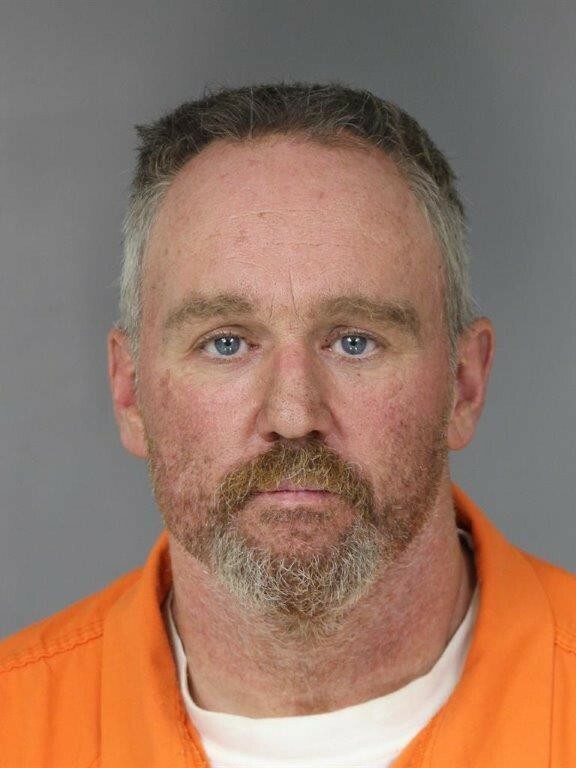 The Humboldt County Sheriff’s Office been working with the Nevada Department of Public Safety for the past week attempting to locate 48 year old suspect Scott Alan Baskette. Baskette was wanted for 3 counts of first degree murder from Lyon County Nevada. He is a McKinleyville native and thought to be in the area. On 10/10/17 at about 5:23 pm a deputy working the Willow Creek area saw the vehicle Baskette was supposed to be driving on Highway 299. The deputy turned around and attempted to catch up to the vehicle which was traveling in the opposite direction. The suspect vehicle increased speed and turned down a dirt road that was blocked by a gate. The deputy caught up to the vehicle and was able to take Baskette into custody without incident. He was later booked into the Humboldt County Correctional Facility.